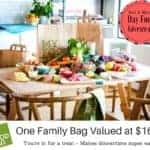 I absolutely love sharing brands with you that I use myself and really like! 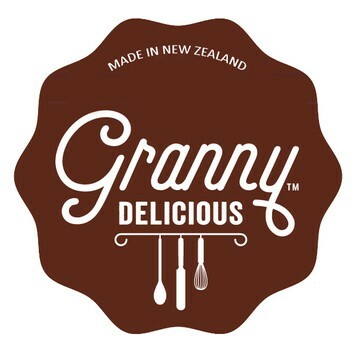 I recently went to the Auckland Food Show and the booth I sought out within a few minutes of arriving was Granny Delicious. 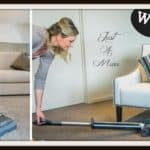 I had heard about this product and seen it in magazines but wanted to try it for myself to see if it was as good as I had heard it was. And I was blown away that it was even better than I imagined! 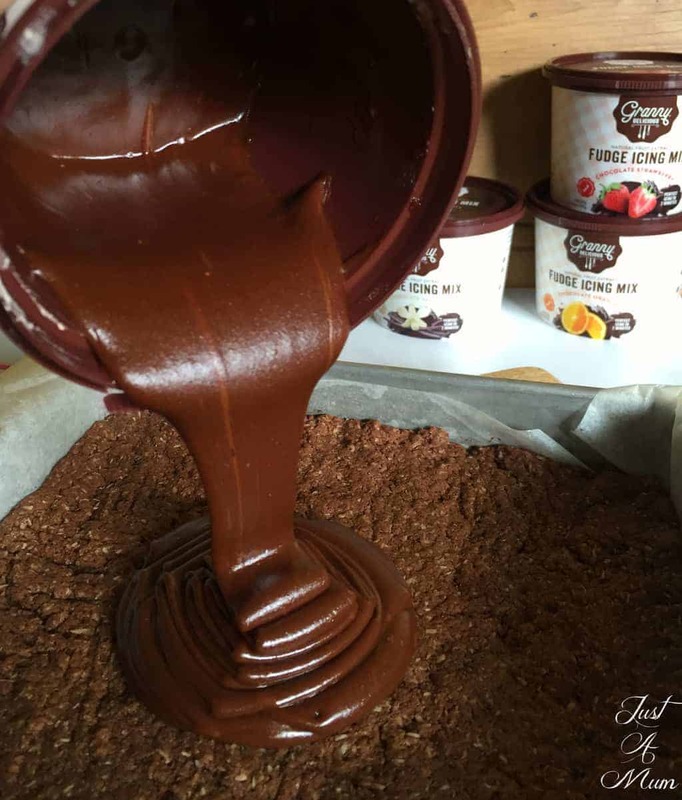 Granny Delicious is a brand of delicious chocolate fudge icing mixes using natural fruit flavours. The flavours are absolutely stunning and they really make your baking stand out! Today I used the Chocolate Peppermint on a simple chocolate coconut slice and it was a match made in heaven. I am terrible at making peppermint slice, and this icing means I never have to try again. Up until recently they have perfected their Chocolate Fudge Icing Mixes, but the latest news is that Granny Delicious are bringing out a new range of White Chocolate Icings and I personally cannot wait to try them! Including White Chocolate Banana & White Chocolate Raspberry, it makes me want to come up with some new recipes just to try and complement them. 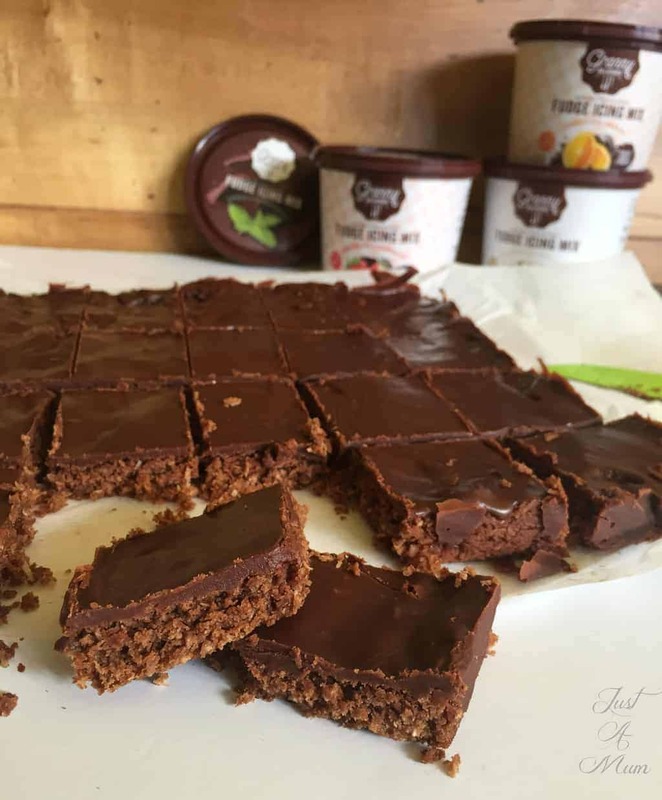 Not only can you use the icings on so many baking creations you can also create your own Chocolate Fudge Truffles and even Chocolate Marshmallow Mousse! The icing itself is made in the small pottle with all the base ingredients, you then just add melted butter and a small amount of water and you will have perfect fudgy icing. I was surprised with the intensity of the additional flavours, they are the perfect balance. 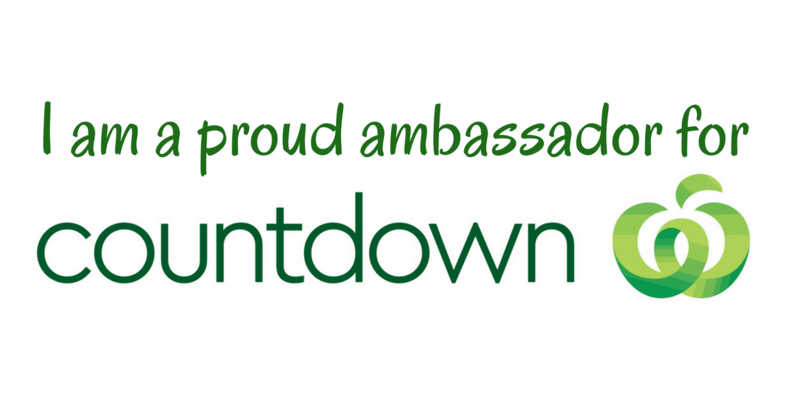 You can now find Granny Delicious in Countdown supermarkets or purchase directly from their website. 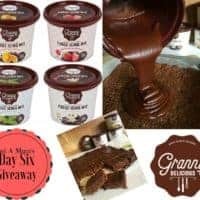 Here is a quick little recipe you can add any of the delicious Granny Delicious Chocolate Fudge Icing to, and below is a very special giveaway. 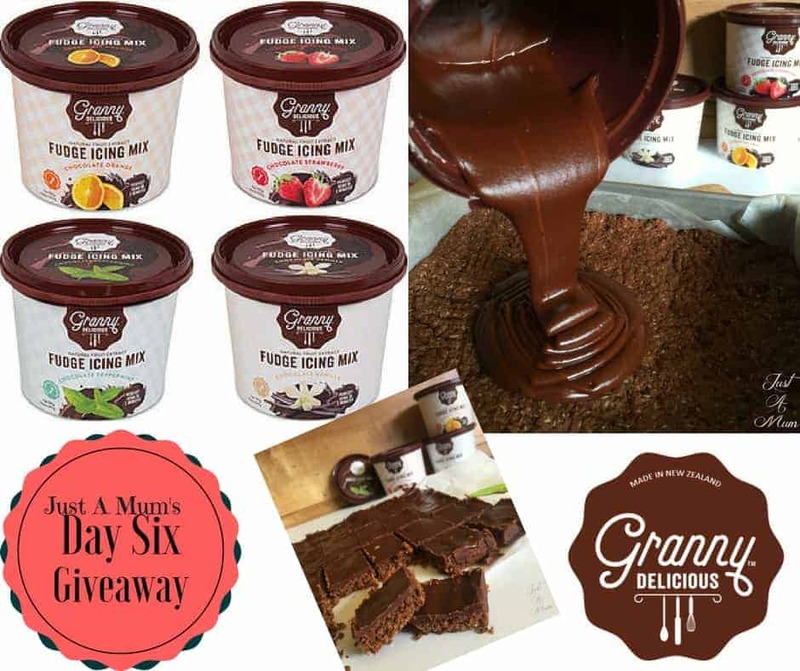 Granny Delicious wishes to give SIX lucky winners 4 of the Chocolate Fudge Flavours (Peppermint, Vanilla, Strawberry and Orange!) This one is a goodie. Combine the sugar, coconut, flour, self raising flour and cocoa in a medium bowl. Combine well and pour into the prepared tin and using your hands or the back of a spoon if you wish spread the mixture evenly. Bake for 15 minutes or until firm to touch. Allow to set for 1 hour minimum, slice & serve. 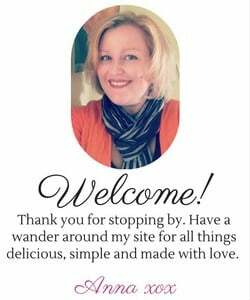 Thank you so much for stopping by, be sure to have a good look around my page for other delicious ideas! Disclaimer: Please note that the opinions here are my own, I have not received payment for this post. 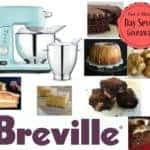 Breville Giveaway Valued at $799.95!! !